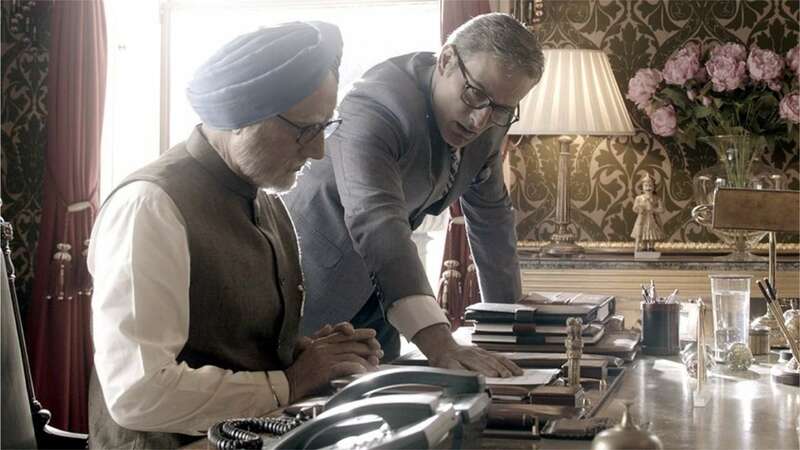 On 27th December, a trailer of a movie dropped which honestly, caught the nation off guard. 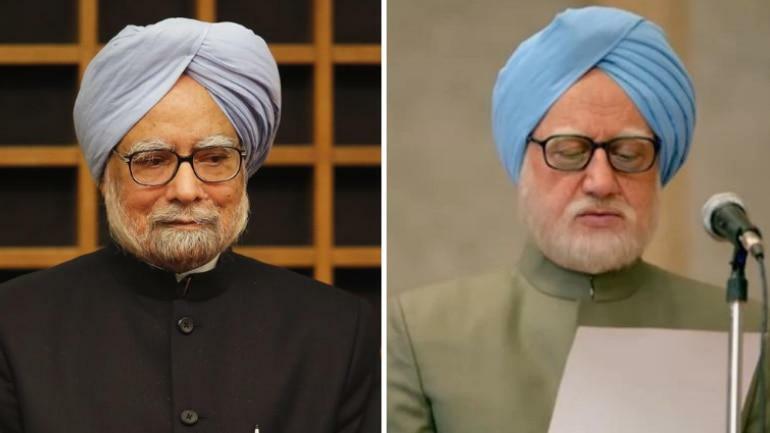 Though there were rumors of Anupam Kher doing a biopic of Dr. Manmohan Singh, Former Prime Minister of India, not many were aware that the movie will be based on a book written by Sanjay Baru, his Media Advisor, played by Akshaye Khanna in the movie and would not be a biopic, per se. 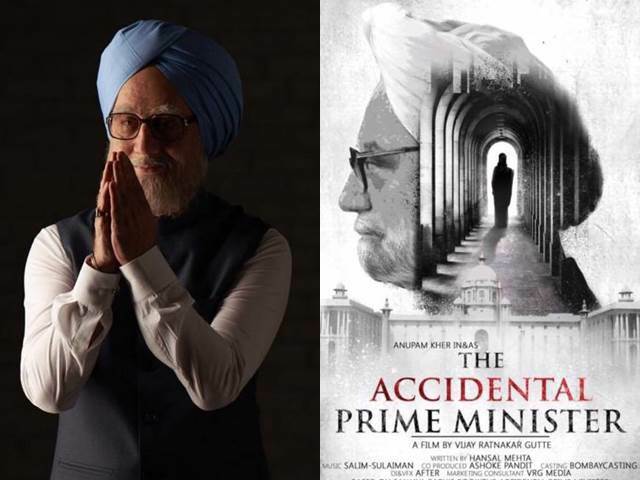 The title of the movie and the book both is The Accidental Prime Minister in which Dr. Manmohan Singh’s run as the Prime Minister is closely accounted and told from the point of view of Sanjay Baru, the writer, the narrator. 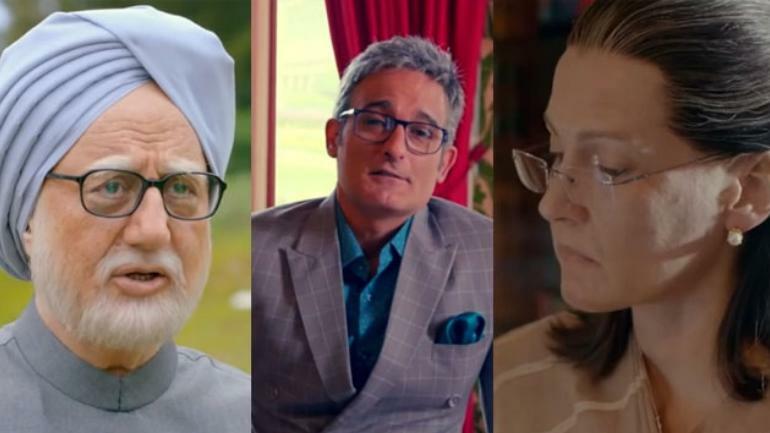 Earlier we had told you that a case had been filed against the primary actors, Anupam Kher, Akshaye Khanna and the filmmakers for taking a mud-slinging shot at India’s oldest political party’s current leaders, Sonia Gandhi, her children, Rahul Gandhi, and Priyanka Vadra. Sudhir Kumar Ojha, an advocate had filed a case against the team in Muzaffarpur, Bihar court which was accepted by Muzaffarpur’s Chief Judicial Magistrate court. The case’s hearing took place on January 8, 3 days before the release of the movie. 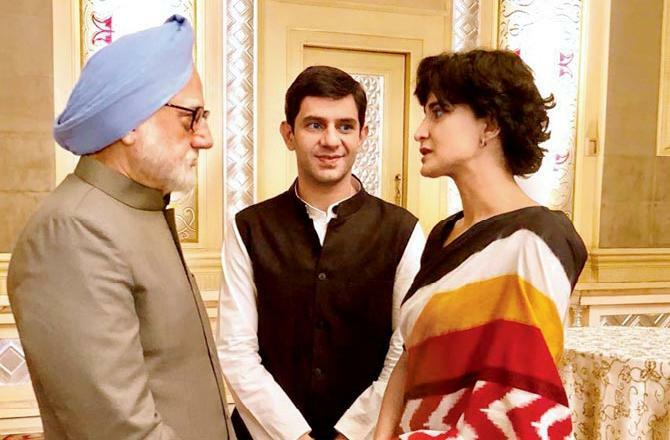 On January 8, 2019, the court had ordered the police to file an FIR against the actors and 12 other team members based on the case filed by Ojha with a plea that the movie showed the UPA politicians in poor light and aimed at tarnishing their image in public eye. 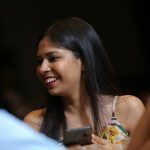 Senior Superintendent of Police, Manoj Kumar asserted that as soon as he got the orders, he took action and ordered the police station to adhere to the court’s orders immediately. Police have lodged the FIR under IPC sections 295, 153, 153A, 293, 504, 506, 120B and 34 which relate to promoting enmity among different groups, the sale of obscene objects, insult with intent to provoke breach of peace and criminal conspiracy etc. 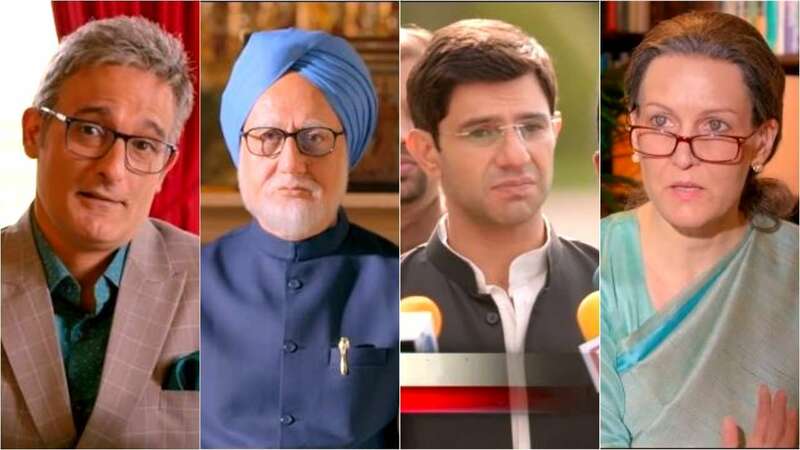 The names included in the complaint except for Anupam and Akshaye include actors who depicted the roles of Rahul Gandhi (Arjun Mathur), Sonia Gandhi (Suzzane Bernert), Lal Krishna Advani (Avtar Sahni), Atal Bihari Vajpayee (Ram Avtar), Vimal Verma (Lalu Prasad Yadav) along with director, Vijay Gutte and the producers, Sunil Bohra and Dhaval Gada from Pen Movies. 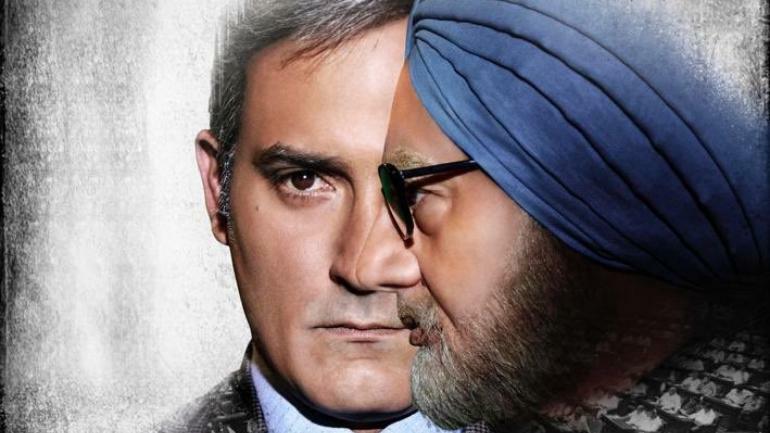 The movie hit the theatres on 11th January 2019.